We are a digital design+marketing agency serving local and national businesses, bestselling authors, startups and e-commerce. Bizango is a digital design+marketing agency founded in 2006. 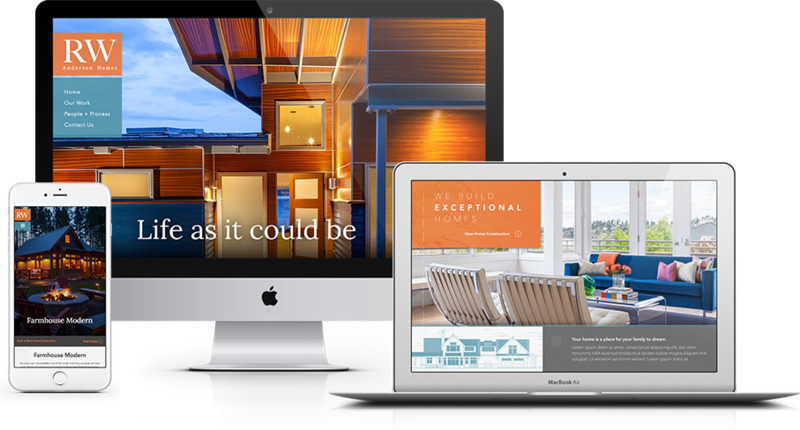 Our Seattle creative team supports our clients with all their marketing needs, including design, branding, copywriting, programming, and marketing to bring new prospects to your site. We support what we build. Our goal with every project is to launch a successful long-term partnership. We're passionate about helping our clients grow, and ready to support your online and marketing efforts as you do. “So glad we found Bizango. 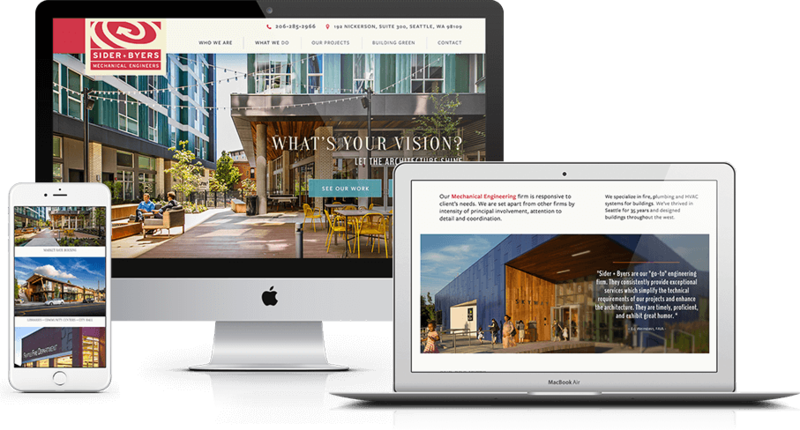 Hundreds of Seattle and national businesses, startups and organizations trust that their websites and their are kept up to date, running smooth and secure by a team focused on their satisfaction. Clients with questions have a direct line to our support desk backed by a full team who knows who you are and is invested in your project's success. Your marketing or website project isn't a success until it pays for itself by growing your business. So every project we do begins with the most important question your marketer can ask: Why are we doing this? How will it help? How will we know we’ve succeeded? Beautiful design makes the world a better place. 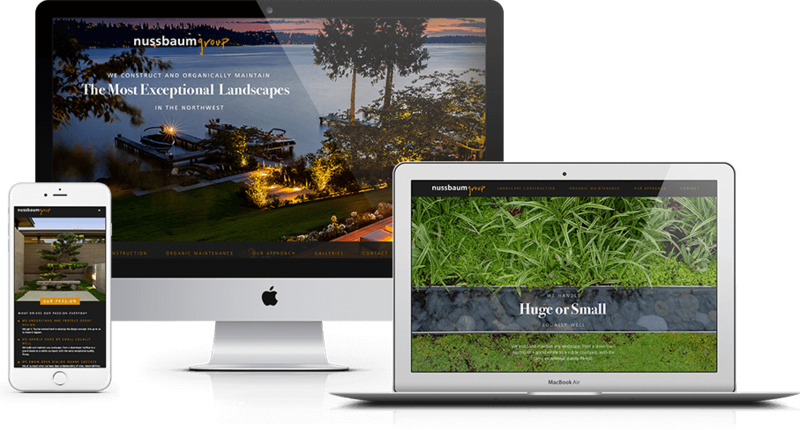 A growth-driven website makes your business stronger. Our website process begins with competitive research into your current rankings, the market opportunity in your industry, and what your competitors are doing to beat you. After your site goes live, you have a powerful new tool to convert new customers. Our most successful clients are those who seize the opportunity, leverage their new wesites, and maximize the business they can generate by launching a marketing plan that will get their new site in front of the right people. Our complete monthly marketing plans incorporate the proven, most essential elements of profitable online marketing campaigns and are designed to deliver results. Our clients love the visual drag-and-drop editing system. This fully-managed, hosted CMS makes it simple for busy people to update text and photos on their websites without having to mess around with HTML or the hassles of wordpress. Add new products and services, upload photos, update your pricing or team profile, all without having to call a webmaster and without having to rely on templates. It's your brand, your design - with the flexibility of a LEGO set. Seattle designer and writer Mark Figlozzi founded Bizango in 2006. He earned his degree in Creative Writing at Oberlin, and believes in the power of storytelling and emotion when it comes to marketing. He believes a website should be beautiful and immersive to create desire. We humans make our most important decisions at an emotional level and good taste sells. Susan Jackson, originally from the quiet countryside of upstate NY, moved to Seattle after college never intending to stay. Two decades later she still lives in Seattle which she now calls home. Susan manages operations and HR at Bizango, helps with sales and account management, and provides the Bizango team with treats. Kristin has lived in Seattle since she was 6 and has enjoyed being a badass Project Manager for 12 years. When she’s not screaming for the Seahawks or at any other sporting event, she's pursuing her Project Management Institute PMP certification. Seeking adventure, Chaney moved from Minneapolis to Seattle in 2014. She earned her degree in Graphic Design from University of Northwestern - St. Paul which included studies at Chelsea College of Art and Design in London. You can find her climbing a PNW volcano or longboarding along Alki Beach. Scott’s background as a graphic designer turned developer makes him a perfect fit for the Bizango team. His passion for doing things right extends beyond user interfaces and runs deep into backend and database development. When he’s not crafting beautiful and scalable websites Scott can be found braving the Seattle rain on his bicycle. A Bizango team member since 2014 Jesse’s extensive web development skills and Fine Arts background have been crucial for the completion of some of Bizango’s most complex web design projects. Jesse is a prolific artist, hiker, traveler and outdoor enthusiast. Aaron's background in business management and marketing shapes his approach to digital strategy for Bizango clients: What is the most relevant and effective approach to building your brand online? When Aaron isn't working as a mad search scientist, he's probably contemplating the meaning of something or cooking up meals with his family. She doesn't exactly work here and doesn't particularly have any skills. She's small now but will eventually be the size of a polar bear.